Also distributed by the Rudolf Steiner publishing company. 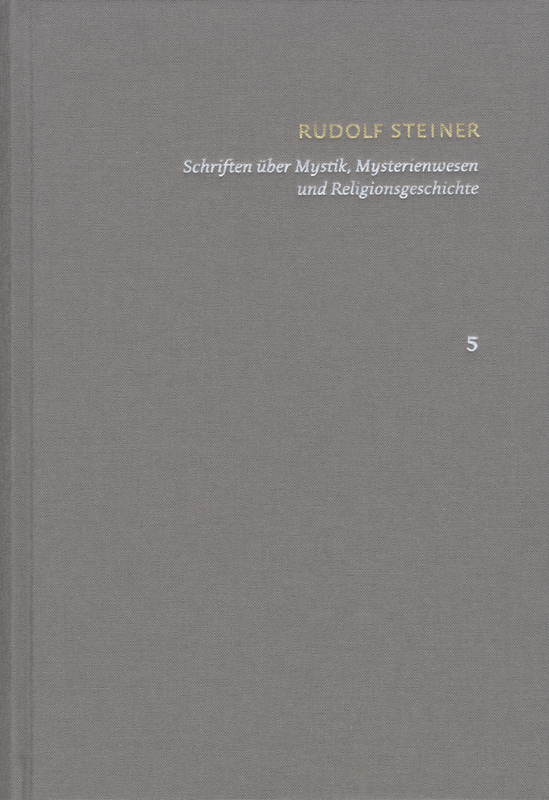 This critical edition of selected writings by Rudolf Steiner(1861–1925) features the foundational texts of anthroposophy, one of the most significant esoteric movements of the 20th century. It traces the essential writings of the controversial philosopher and esotericist in their textual development, contextualizes them within the framework of Steiner’s intellectual biography and makes them transparent with regard to their references and literary sources. In doing so, the edition sets a new editorial standard for Steiner’s writings and provides an indispensable academic tool for critical research in the field of anthroposophy. It can also constitute the first part of a fully-fledged critical edition in the future.